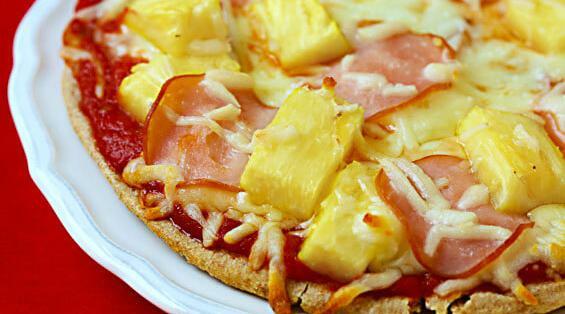 Placing pineapple on pizza allows people to find another method for enjoying pizza. This keeps the pizza culture alive, so it benefits more than insults pizza. If people are limited in their options when eating pizza, they may choose to eat something else through retaliation (from the bad experience of being limited, as people usually don't like to be). Experimenting with new ingredients is the reason why Italian cuisine (and hence its pizza) even exists. Cultural elitists are selfish to allow only themselves to engage in this practice and not let others do so.